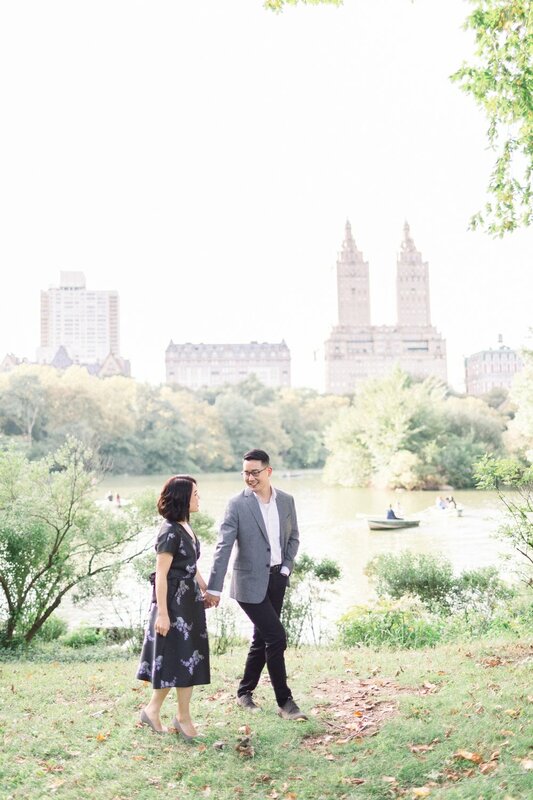 Their story is one of persistence, patience, and providence. After meeting each other at a church small group 12 years ago, their paths kept crossing and then missing. Fast forward to 2017 when they finally rekindled their friendship, and shortly after, became engaged! 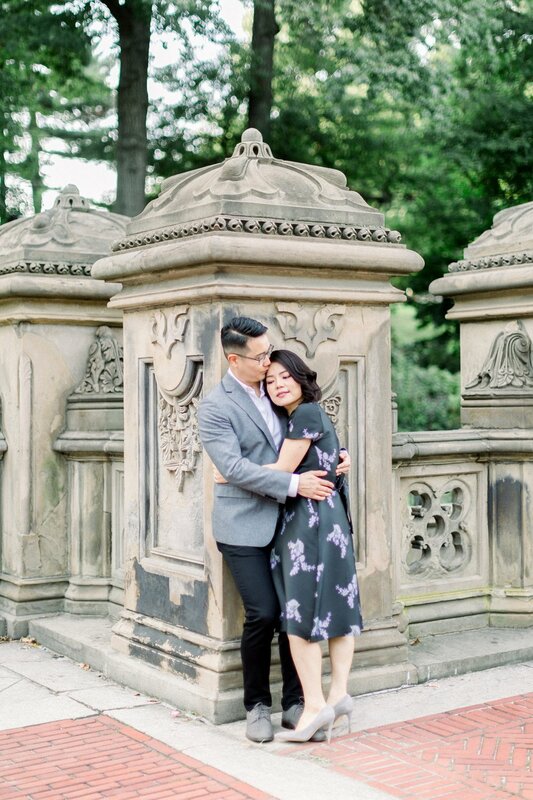 Throughout their engagement session, I could sense their utmost love and respect for each other, and their anticipation to finally get married after all these years. 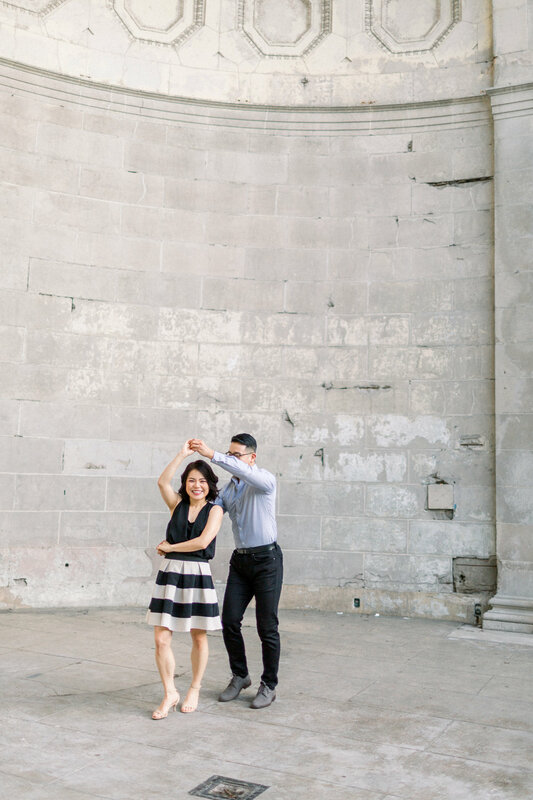 I love their down-to-earth feel, and had a blast capturing Christine’s charm and Donald’s genteel nature. 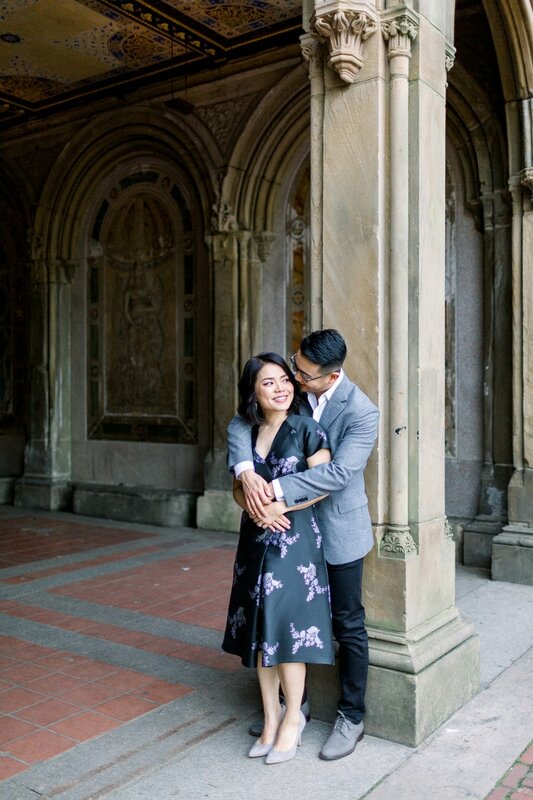 So excited to celebrate and capture their big day this weekend!